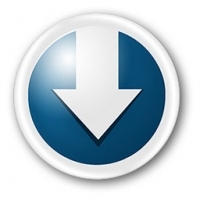 Free Orbit Downloader is an ultra-fast and easy to use download manager, which works with various protocols like HTTP, HTTPS, FTP, MMS and RTSP. This makes Orbit the best tool for getting files from the most popular web 2.0 websites like Pandora, Rapidshare, YouTube and MySpace. Orbit Downloader is very light on system resources, supports all popular browsers, and can be used to download e-mail and forum attachments. - Support IE, Firefox, Maxthon, Opera. - Support HTTP, HTTPS, FTP, MMS, RTSP and RTMP protocols. - Support download pasue and resume.